I’m slowly going through all of my photos from recent trips and editing them bit by bit to make them look decent and share-able! Please be patient with me as I promise I’ll share all of my Halloween photos with you before the season is over! 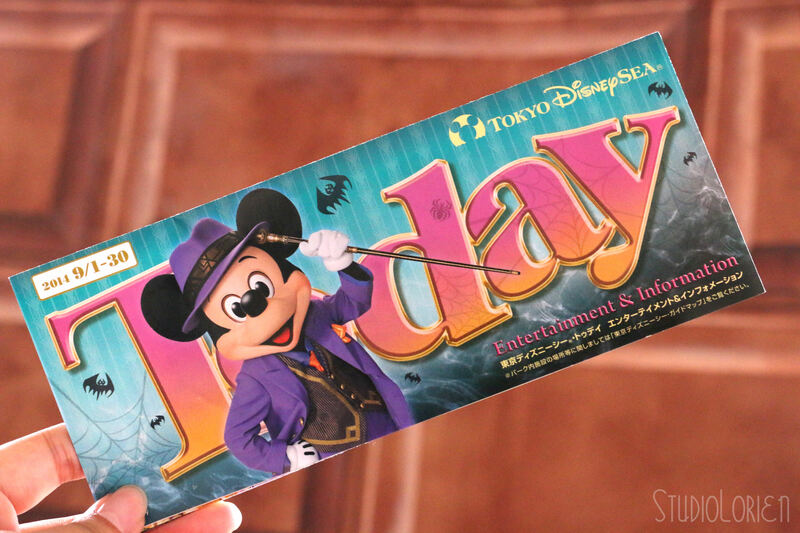 DisneySea is my favorite Disney park and Halloween is probably one of my favorite events celebrated there. 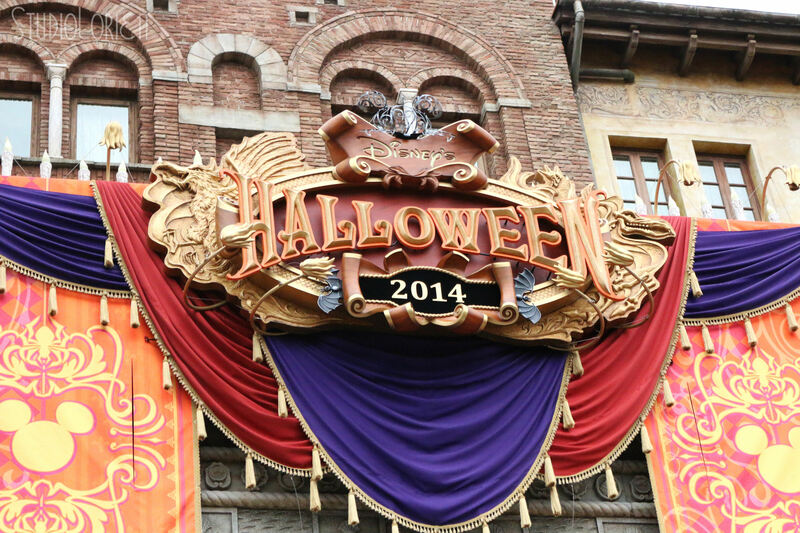 It’s definitely a close tie with the spring events, but Halloween is definitely one of the top faves. 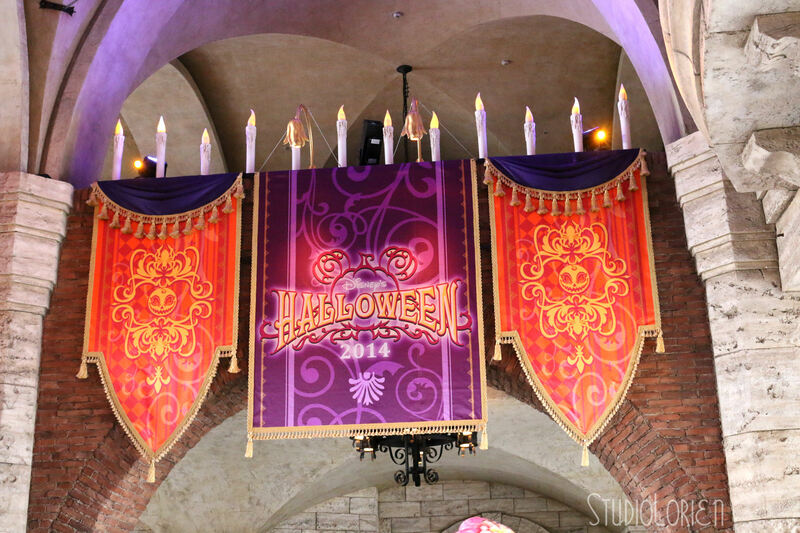 I know that I’ve showed you a peek of what Sea looks like at Halloween, but here’s a closer look at the decorations and tapestry around the entrance. 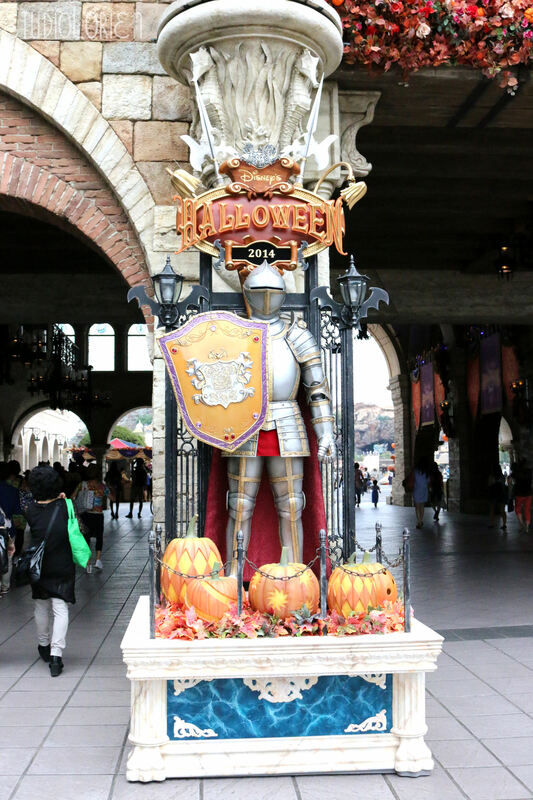 Sir Knight is here to celebrate Halloween too! I love the cute pumpkins! 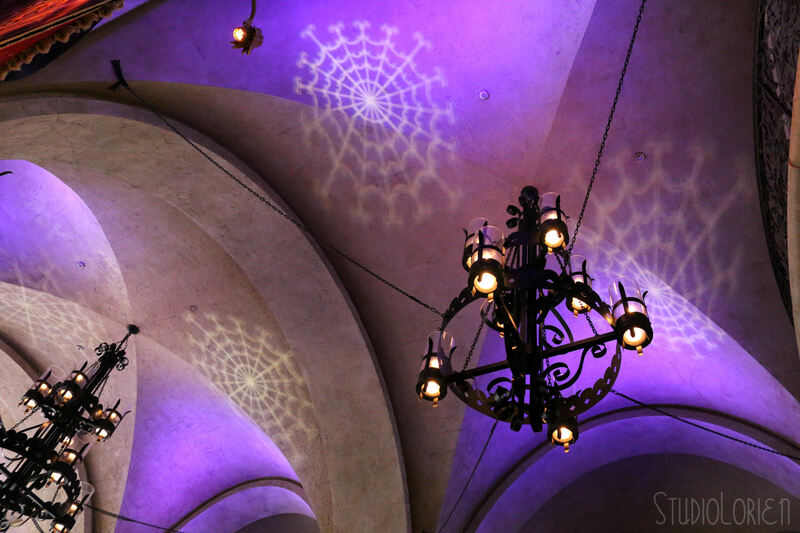 If you look up at you walk through the entrance you’ll see spider webs! This looks especially cool at night! I really, really wish we could use tripods in the park! The whole passageway is decorated with these banners. Halloween Follies Mickey is so handsome! Previous Lucky Nugget Cafe Halloween Ver.